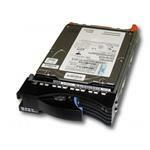 Get the best 1.8TB hard disk drives for improving the speed of servers, VMware and workstations. The 1.8TB hard disk drives are specially made for server computers in order to boost data center speed, reliability and efficiency. With these high-capacity hard drives, you can get all jobs done with ease. 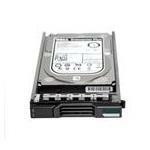 The enterprise 1.8TB hard disk drives lead the standard in enterprise capacity. These server-graded Hard Drives keep a balance between performance and capacity. 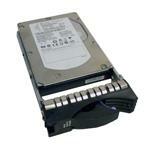 The 1.8TB HDDs are available in 2.5-inch form factor and can be easily installed even by a layman. For enhanced processing and low power costs, use 1.8TB HDDs. Even for sensitive environments where secrecy is the first priority, the 1.8TB HDDs can protect data with self-encrypting models. 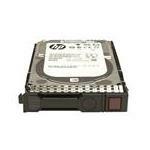 Choose the best 1.8TB hard drives for your needs on Memory4less.com and make your work easier.